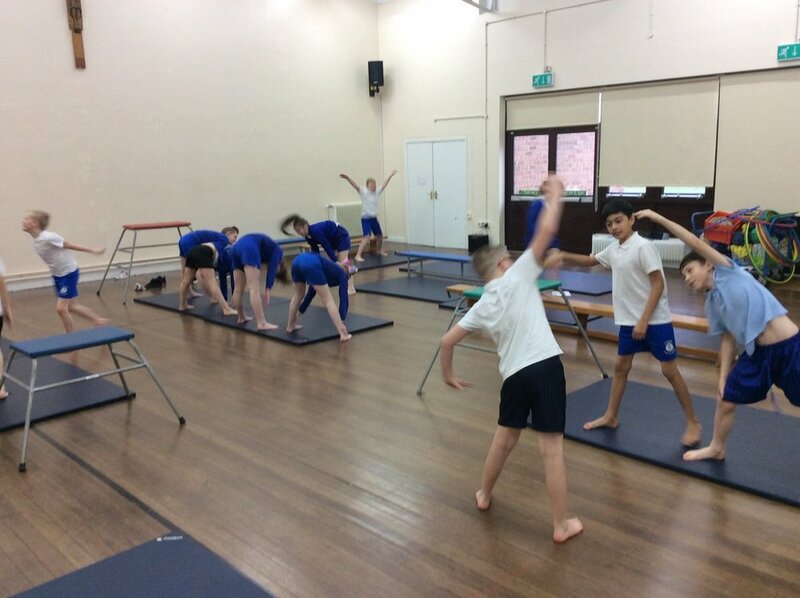 Each pupil receives at least 2 hours worth of high quality Physical Education every week. Development of flexibility, strength, technique, control and balance. Please ensure that all children have the correct P.E. kit in school everyday.